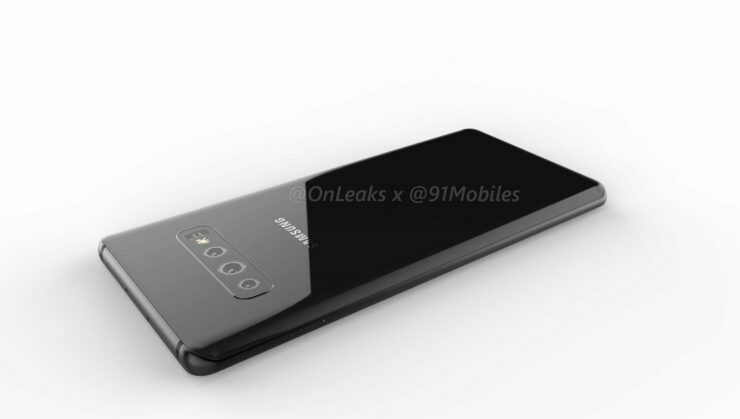 Big Galaxy S10 Leak Lays Bare Full Design & Horizontal Camera Setup! 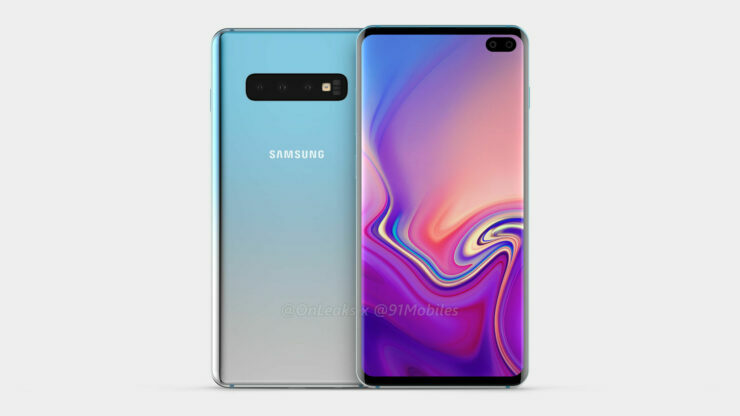 While no concrete information for its launch date has surfaced so far, Samsung’s Galaxy S10 lineup is shaping up as a formidable bunch of smartphones according to recent rumors and reports. The Korean tech giant slowed down the pace of innovation on its iconic smartphone lineup recently, and as a result, it’s got quite a lot of ground to cover next year. 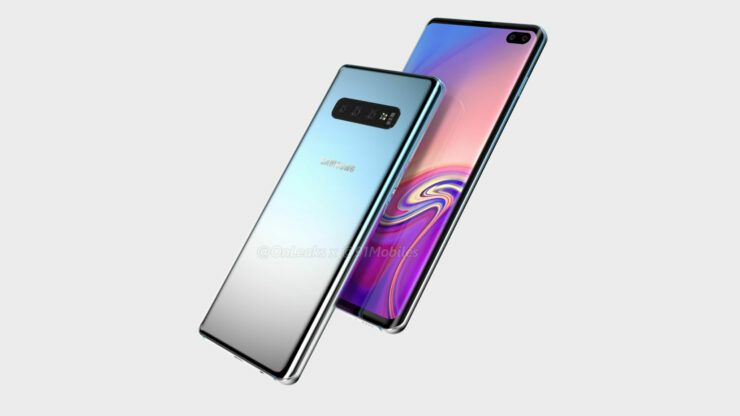 With this in mind, we’ve got a major leak for the Samsung Galaxy S10 today that’s courtesy of a reliable source. Head over below for all the details. 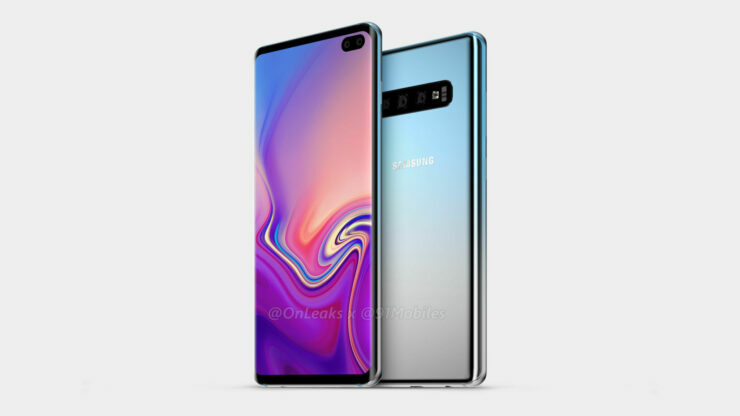 Samsung’s expected to launch at least three different Galaxy S10 smartphones this year. 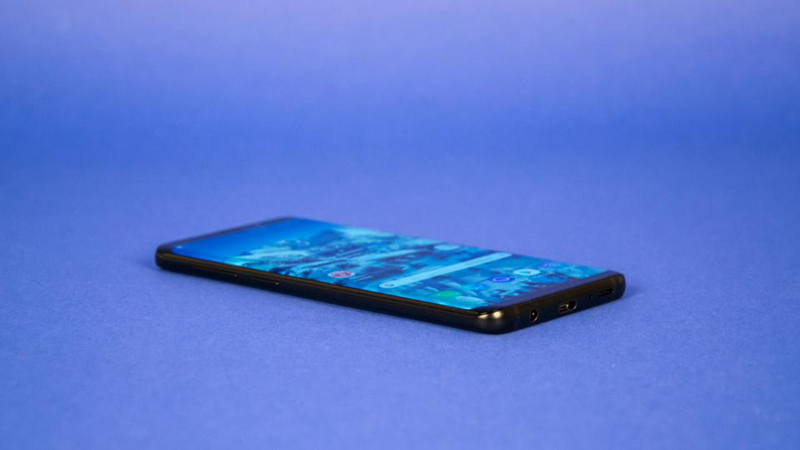 One of the devices is expected to be an entry-level smartphone that will not feature virtual fingerprint recognition, and come bearing a flat Infinity-O display panel. 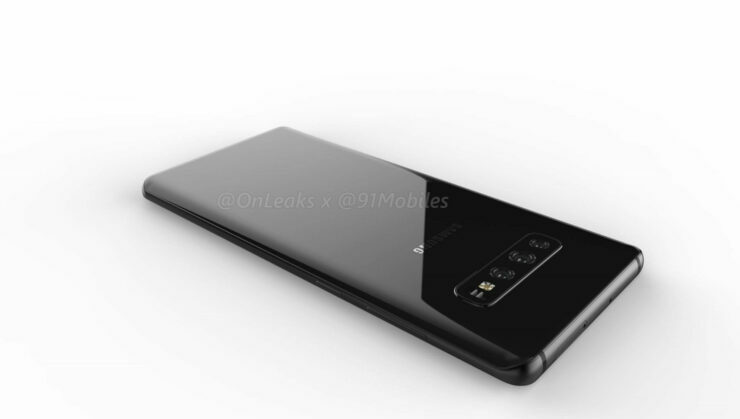 At the high-end, Samsung is rumored to launch a special S10 that will feature 5G connectivity. 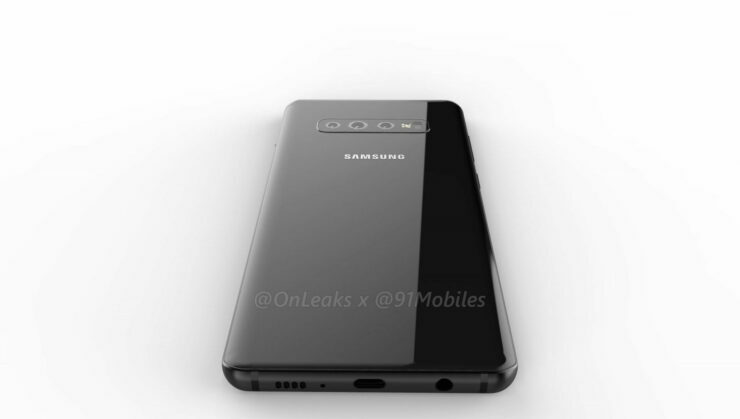 Today’s leak, however, is for the successor to this year’s Galaxy S9+, a.k.a the Galaxy S10+. 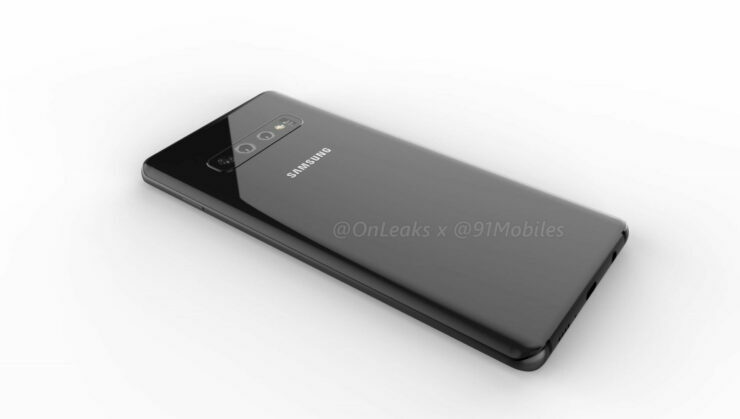 Courtesy of famous tipster Onleaks, we can now take a good look at high quality renders of the Samsung Galaxy S10+. 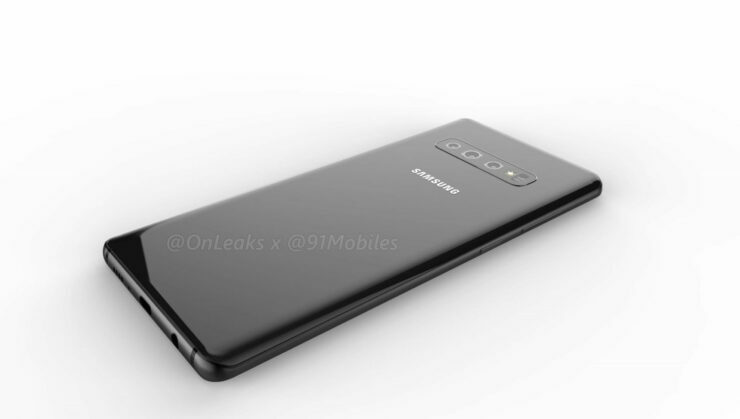 This variant of the Galaxy S10 lineup has a triple camera setup at the back and a dual camera setup at the front. 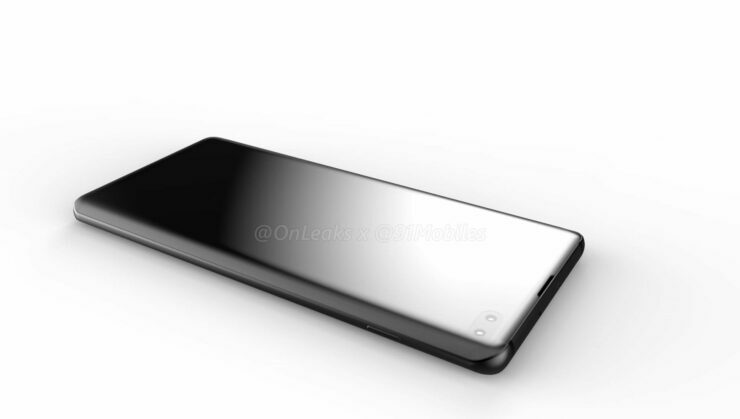 Additionally, the device also features Samsung’s brand new Infinity-O display panels. 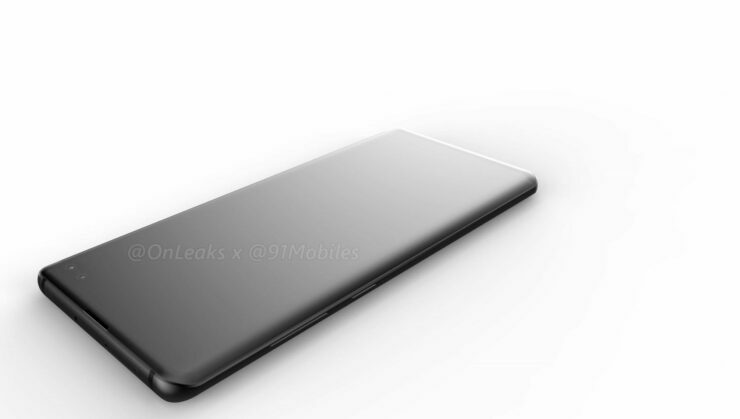 The images provide several details for the Galaxy S10. 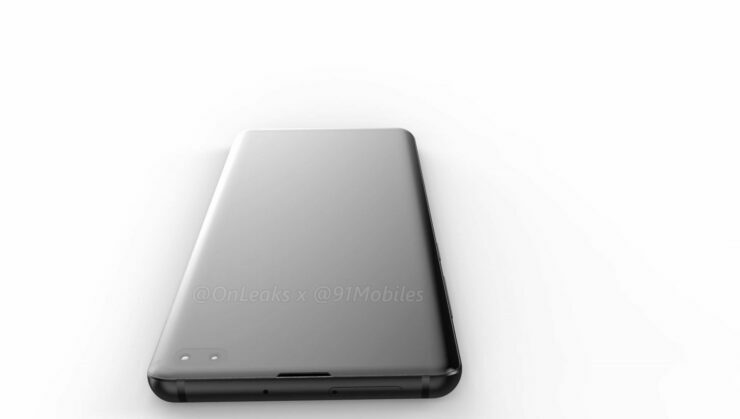 Firstly, a lot of users will be delighted to see that the 3.5mm earphone jack is still present on a high-end Samsung gadget. 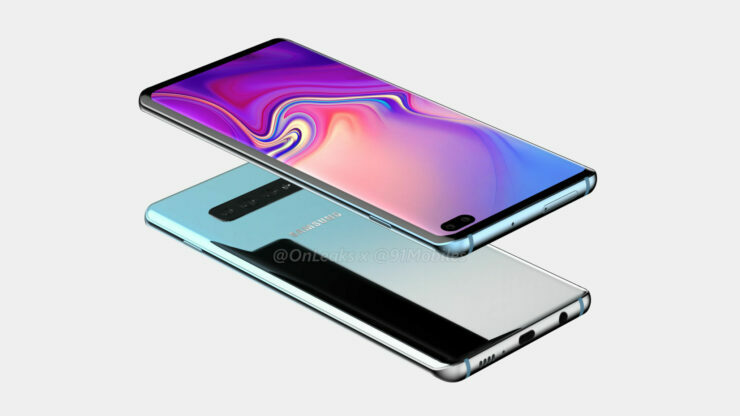 This stands in opposition to some earlier rumors that have claimed that Samsung will remove the feature on its 2019 flagship smartphones. 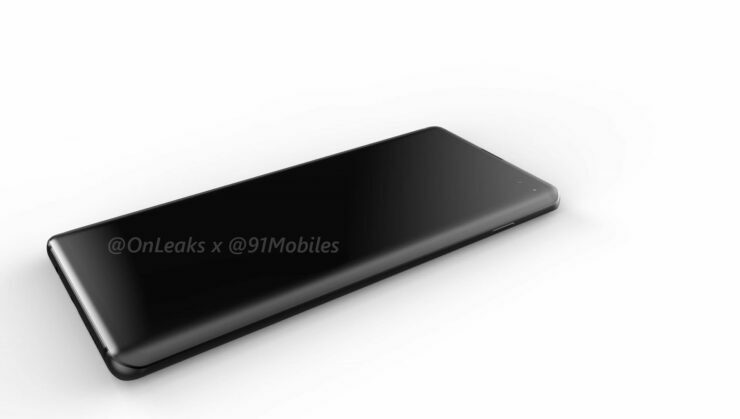 According to the leak, the Galaxy S10+ measures 157.5 x 75.0 x 7.8mm, and since there’s no fingerprint sensor present, we can safely assume that the gadget will also feature virtual fingerprint recognition. 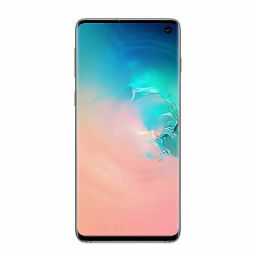 The SIM card slot on the device is at the top, the volume and Bixby buttons at the left and the power button is present on the right side. 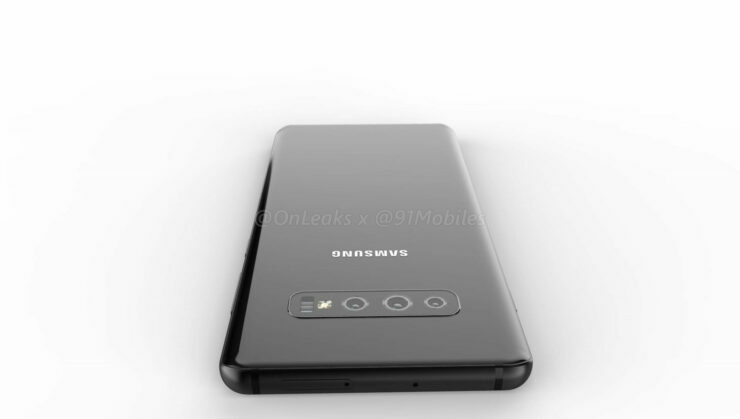 Finally, the rear triple camera setup is in a horizontal arrangement, and Samsung’s front camera setup also blends in well with the device’s display. The bottom bezel has shrunk considerably, and the gadget serves justice to a generational upgrade. Thoughts? Let us know what you think in the comments section below and stay tuned. We’ll keep you updated on the latest. Update (8:30AM ET): Stay tuned folks as Onleaks is suggesting that there might be something wrong with this leak.